If you liked this show, you should follow Vibration Radio. 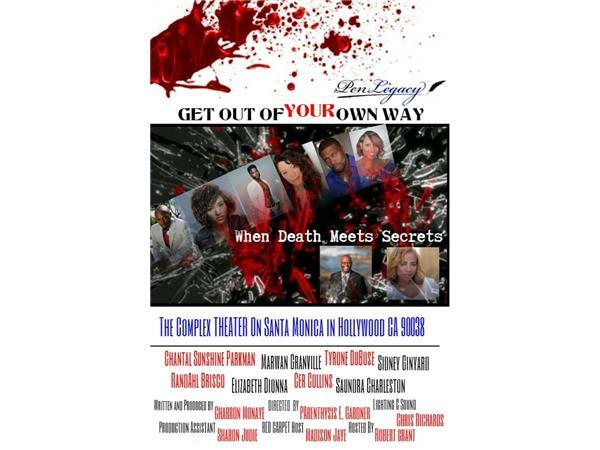 On This Episode of The Beautiful Butterfly Radio Show We Welcome The Cast of the Stage Play " Get Out of YOUR Own Way: When Death Meets Secrets, Written & Produced By Charron Monaye. Tune in as You guys have the opportunity to meet the Cast, and learn what connection all these amazing actors have to this Amazing Stage Play.